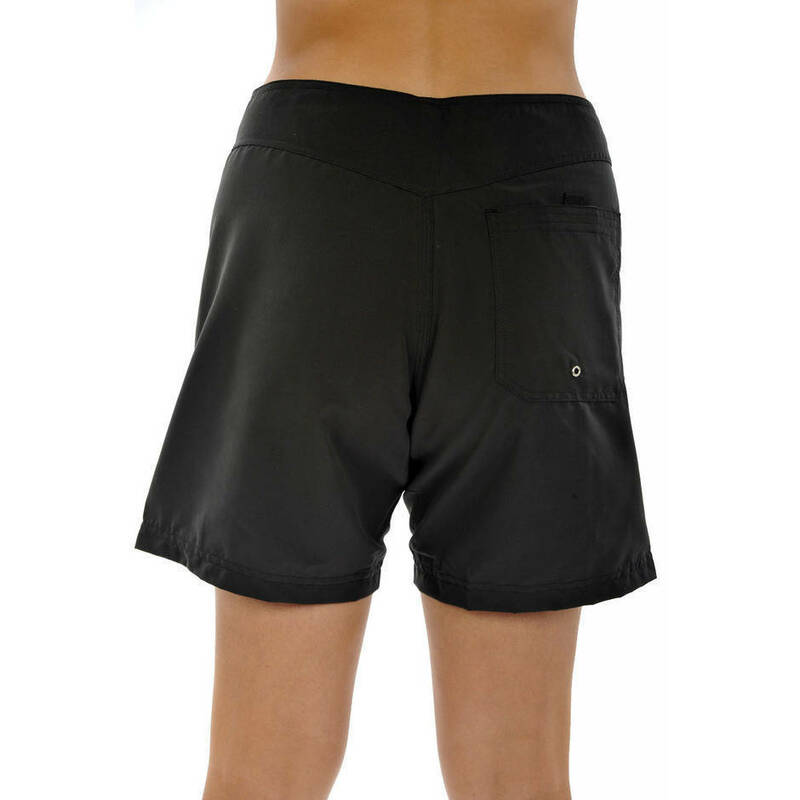 Description: Our short boardshort ends at mid thigh on most customers. 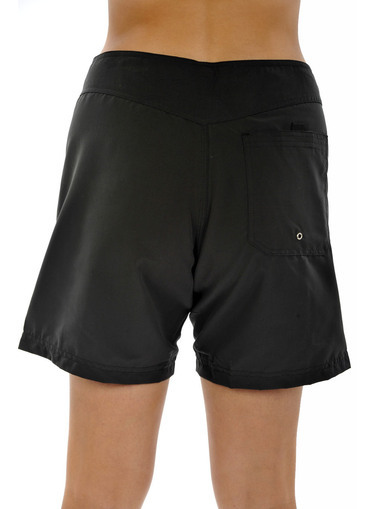 The shorts feature a generous, high quality velcro fly and tie waist to secure the waistband. The waist band is elastic free on all sizes. If you prefer a looser fit, choose one size larger than you would normally take in clothing. Short board shorts are great for a day at the beach or can be worn for swimming as they dry very quickly. Perfect if you love water sports or snorkelling. Care Instructions: Easy to care for. Can be hand washed or machine wash on gentle cycle. Line dry. Close the velcro fly before washing.